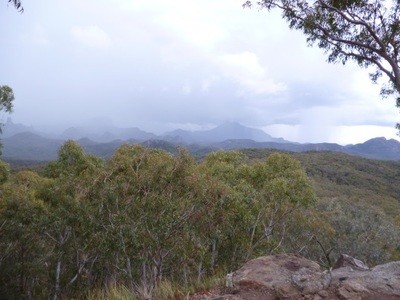 Warrumbungle National Park is located in the Hunter Valley in Central NSW. The closest town is Coonabarabran, while the larger regional centres of Dubbo and Tamworth are also within a few hour's drive. The most widely known feature of Warrumbungle National Park is the Breadknife, a volcanic dyke produced when the edge of a shield volcano active millions of years ago eroded away. The formation, which is nearly 850 metres high, can be seen from from some of the walks that are offered in the area. Other walks in the National Park lead to lookouts, campgrounds and other attractions, and are often a good place to spot koalas and Eastern Grey Kangaroos. The Whitegum Lookout is the most accessible offer, being wheelchair-friendly and only a 500 metre walk from the car park. Warrumbungle National Park is also home to the Siding Springs Observatory, Australia's largest optical astronomy research facility. 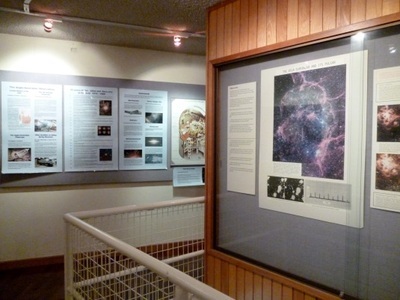 While most of it is closed to the public, you can get a look at the Anglo-Australian Telescope on the one floor that is accessible, and it has a Discovery Centre, cafe and gift shop too. 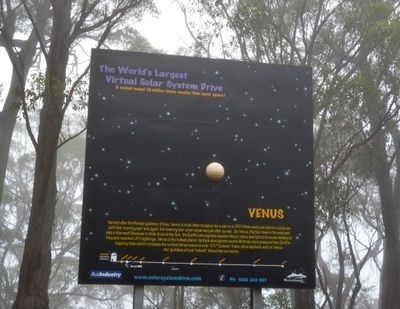 Siding Springs Observatory also serves as the sun on the World's Largest Virtual Solar System Drive, a series of routes throughout the area which involve planets on roadsides and at Visitor Information Centres, in a scale model of the Milky Way. A few of the early planets can be found in the park. In the area surrounding Warrumbumgle National Park, one attraction you may want to visit is Crystal Kingdom in Coonabrabran, which is part shop and part museum. 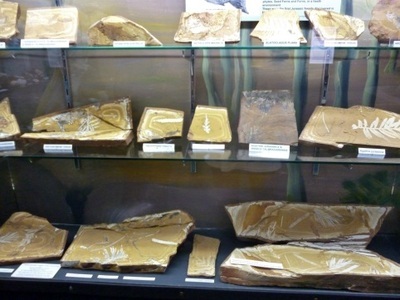 It displays rocks, minerals and fossils from the region and contains information of the local volcanoes. 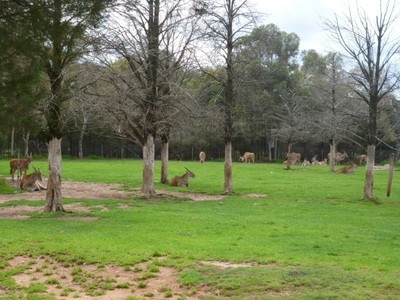 The popular Taronga Western Plains Zoo is also located in nearby Dubbo. The surrounding towns offer plenty of places to stay, but there is the option of staying in the National Park itself. Its camping facilities include backcountry campsites that you need to walk to, as well as both large and small ones will basic facilities. Fees and registration usually apply.